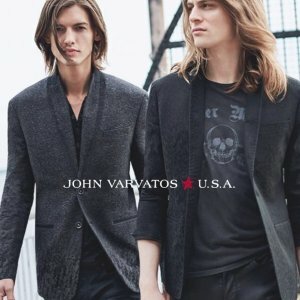 John Varvatos offers an extra 25% off President’s Day Weekend Sale via coupon code "EXTRA25". 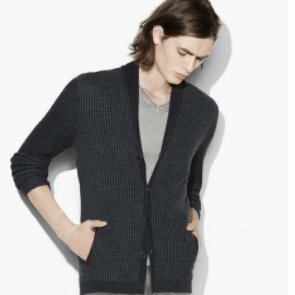 John Varvatos offers up to 50% off new styles added to sale. 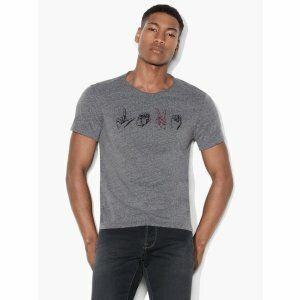 Free grounding shipping on all orders. 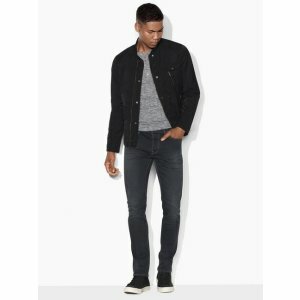 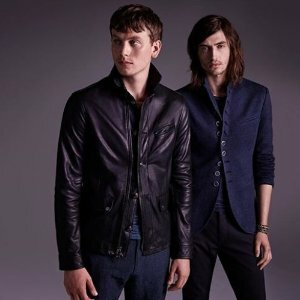 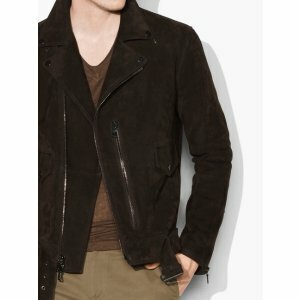 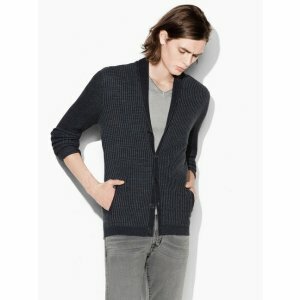 John Varvatos offers John Varvatos Men's Clothing Sale， take an additional 25% off via coupon code "WINTER25". 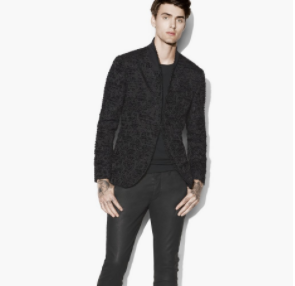 John Varvatos offers new arrivals the holiday dressing shop. 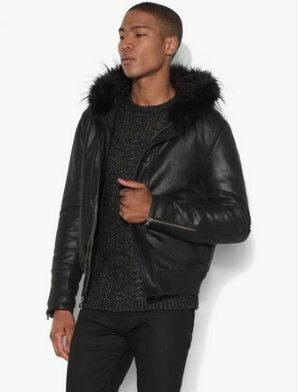 John Varvatos offers an extra 25% off Sale via coupon code "WINTER25". 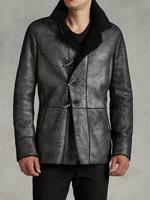 Today only(11/28), John Varvatos offers up to 65% off Cyber Monday Exclusive Online Sale via coupon code "CYBER30". 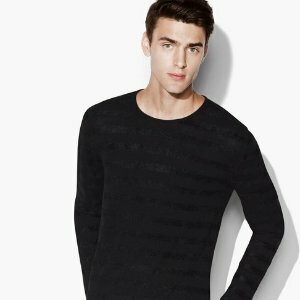 Deal ends 11/28 23:59 EST. 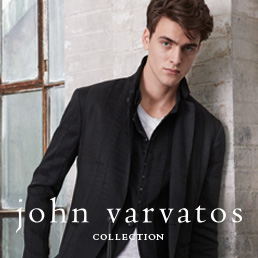 Today only(11/25), John Varvatos offers 40% Off Private Sale via coupon code "PRIVATEEYES".